Furniture Including Bathroom Furniture & Bathroom Mirrors. 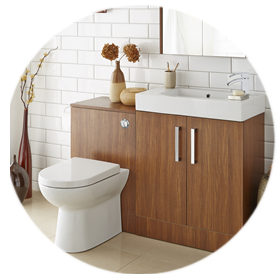 Bathroom Furniture including Toilet Units, Basin Units and Cupboards. Bathroom Mirrors including Mirror Cabinets, LED Mirrors and Infinity Mirrors. Bathroom Furniture including Bathroom Furniture Packs, Basin Units with Basin, Vanity Units, WC Units and Toilet Units. We also supply a wide range of Bathroom Mirrors and Mirror Cabinets. 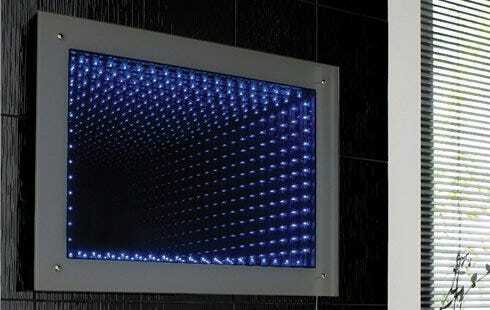 These include LED Mirrors and Infinity Mirrors.